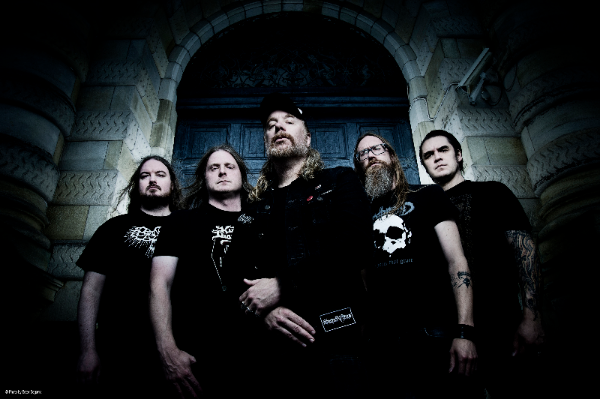 At The Gates Release new single and video for “Daggers Of Black Haze“! Gothenburg-based melodic death metal pioneers AT THE GATES continue to promote their upcoming new studio album, “To Drink From The Night Itself”, (Out May 18, 2018 via CENTURY MEDIA RECORDS) by launching its newest single and music video clip for the song “Daggers Of Black Haze”. WATCH the video for “Daggers Of Black Haze” — created by Costin Chioreanu / Twilight 13 Media (who was also in charge of the album’s artwork concept)– below.